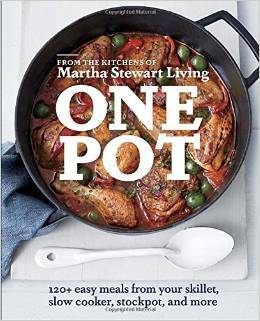 Find out what’s good and bad about Martha Stewart Living’s One Pot on my newly revived blog, Dewey 641. Thinking about reviving Dewey 641. August 9, 2015 jconradLeave a Comment on Thinking about reviving Dewey 641.